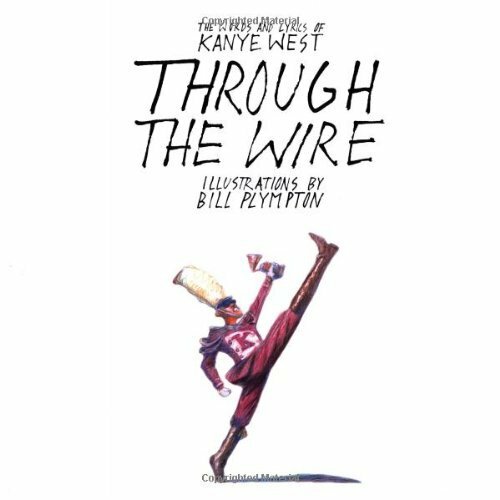 Through the Wire is a graphic memoir that illustrates the lyrics of twelve Kanye West songs to tell his story. 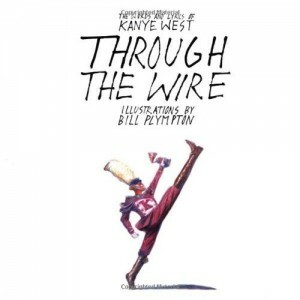 Bill Plympton illustrates each of the songs in detail, his vision of Kanye’s world. The songs are annotated with explanations of the references in the songs, biographical components that illuminate the lyrics, and their meaning on a deeply personal level. The result is a one-of-a-kind book that initially grabs you and stays with you forever.